Collegiate Club Running XC Nationals set for Michigan State this Saturday / Nov. 13, 2014 / RunMichigan Top News RunMichigan.com / Michigan Top Running News, Calendar, Results, Videos, Photos and more! The 2014 National Intercollegiate Running Club Association (NIRCA) Cross Country Nationals are coming to Michigan this Saturday, November 15. 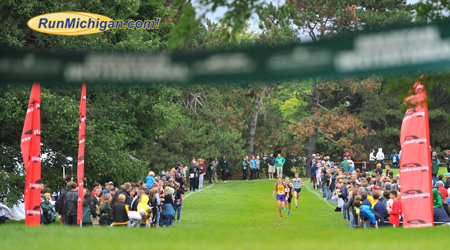 Over 1200 runners from across the country, including 200 from collegiate running clubs in our state, will be heading to Forest Akers East Golf Course near the campus of Michigan State University this Saturday for their annual cross country championship meet. 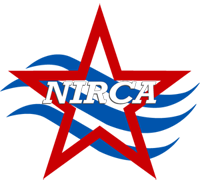 NIRCA is the governing body and central point of communication for the college running community. This grassroots organization promotes networking and friendly competition among collegiate running, cross country, and track clubs. NIRCA coordinates many events, including a fall cross country season, Cross Country Championship Series, Road and Track Nationals, and all-club conferences. Races on Saturday begin at 9:30 a.m. with an Open and Alumni 5K. 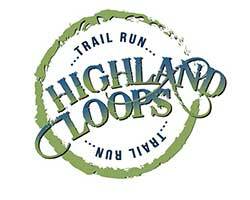 This race is open to anyone and everyone wanting to get in a quality, competitive and fun 5K run. 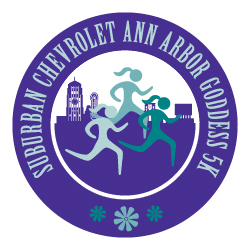 This 5K will be held on the same course used for the Spartan XC Invitational in September. 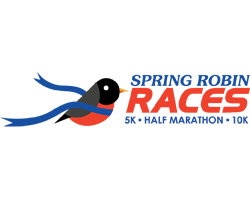 Registration for the Open 5K can be done online at http://www.clubrunning.org/forms/register_open5k.php or at the team check-in area at the race location. The championship events of the day start at 10:30 am. with the Men’s 8k Cross Country “B” Race National Championship, followed at 11:40 a.m. by the Women’s 6k Cross Country “B” Race National Championship. The Men’s 8k Cross Country “A” Race National Championship goes off at 12:40 while the Women’s 6k Cross Country “A” Race National Championship finishes off the day of races at 1:50. Both The University of Michigan and Michigan State will have strong showings at this year's nationals. Other club teams from Michigan include Central Michigan and Grand Valley State. If you'll be in the Lansing area this weekend and want to check out all the fun, Forest Akers East Golf Course is located on S. Harrison Road, south of Mt. Hope Road in East Lansing. Spectator parking will be at MSU Commuter Lot 89 on Mt. Hope Road. RunMichigan.com will be on hand for race coverage including photos and results. Where: Forest Akers East Golf Course. East Lansing.